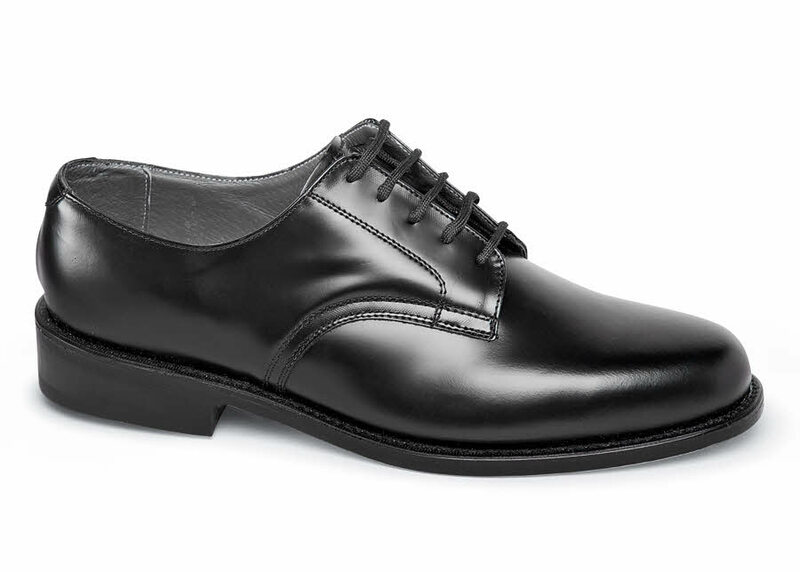 The basic black oxford is right for so many occasions. 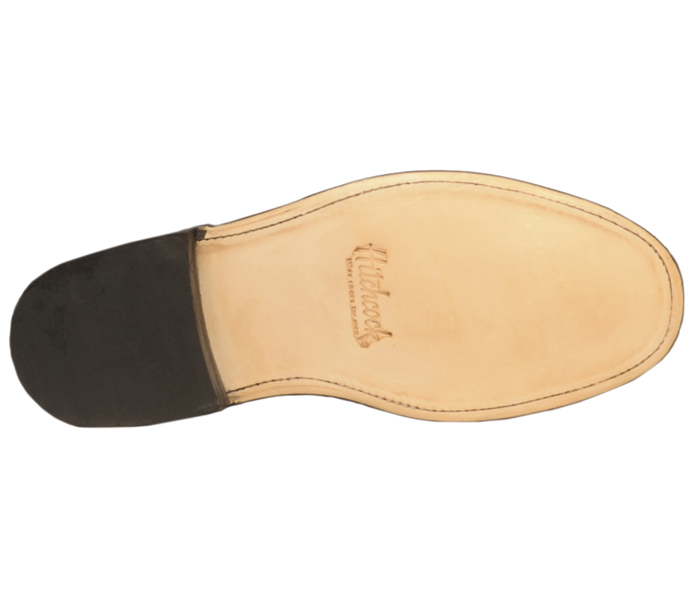 Our extra-wide plain-front classic, the 1040, has lightweight leather soles and rubber heels and is made on the straight-toed Windsor last. It has been in our line longer than any other style -- more than 60 years. A shoe that never goes out of fashion! Men's sizes 5-12, 13, 14 and 15 for all widths, 3E through 6E.